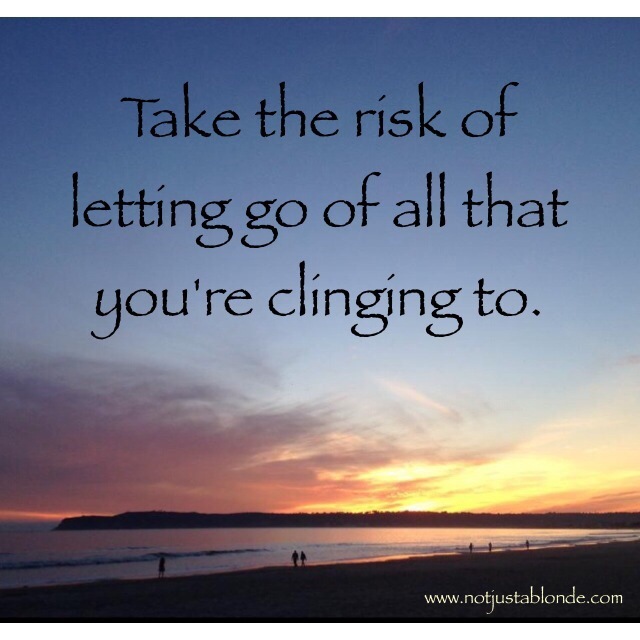 Take the risk of letting go of all that you’re clinging to and dare to face the fear that is driving you. Your fear will then pass through you and it will be all over. You will no longer struggle! You will have Peace. Let go of attachments to Earthly things. Let go and find the Peace that God has promised you. Set down the things you are clinging to so that you may embrace Peace. For more on this topic go to: http://soundofheart.org/galacticfreepress/content/can-we-really-heal-another. I read this the evening after I posted the above and it further explains the truth shared in the post above. On reading the post elsewhere, referenced above, the potential problem appears to be the extent to which God is involved, and whether He wants us to submit to Him and stop struggling against His will (which can be a source of discomfort, or even distress). On the other hand, He might be allowing us to be tested in some way, which would involve us overcoming some inner fear that is the product of some past experience. Clearly, to submit to that fear would be counter-productive, although it might bring some degree of relief in the short term. From experience, to struggle against God’s will comes as the result of wanting something that He knows would be bad for us, or which would run counter to what He wants us to do. These would be consistent with your points of us trying to put conditions on our response to Him, or with us trying to hold on to something, because we are valuing it above Him. Expectations are a very different thing, as they could be earthly expectations, where we have asked God for something that might not be good for us; however, if they are Heavenly-based expectations, e.g. where we have asked God to bring us closer to Him, then our expectation should remain. In fact we should be standing squarely on that expectation. My expectations are a part of my relationship with Him, but I’m certain you’re right that He will greatly exceed any of our expectations; however, we shall not be able to take any memories to Heaven from here with which to make comparisons. It is my belief that any hell is here on earth, where destruction is present, so Heaven, where destruction will be absent, will indeed be way beyond any expectations that we can presently imagine/conceive of in our very limited minds. Because there can be no pain in Heaven, but here we have memories of pain and suffering, thus it must follow that our memories cannot exist in Heaven. Also memories are contained in our physical brain, which dies as we die. In any case, does God tell you to accept this, or not? That must be the only criterion that matters. Only accept something that I say if God wants you to accept it. If He does not, then reject it, because it is not for you. Maybe it is some of those earthly memories that you need to let go of?